The MacBook Air Keyboard mod will change your stock keyboard to a black and silver keyboard that resembles a MacBook Air keyboard. 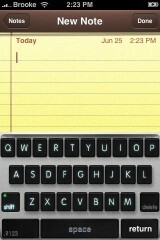 I was able to install and uninstall this keyboard with no issues. 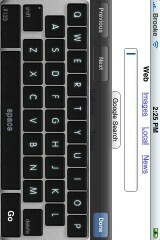 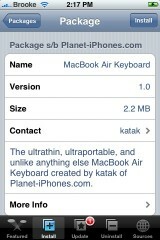 The MacBook Air Keyboard is available through the Planet-iPhones source. 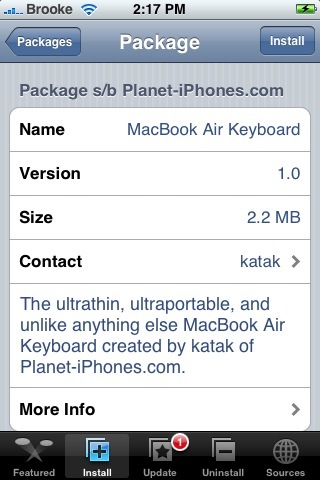 Note: If you have a custom keyboard already installed, make sure you uninstall it before installing the MacBook Air Keyboard. 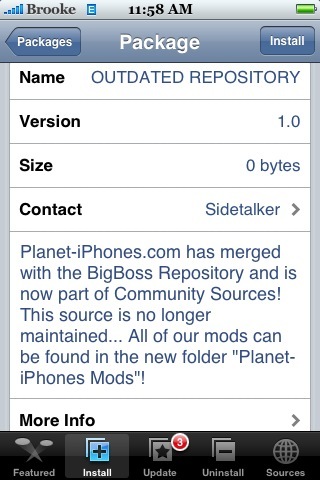 The Planet-iPhones source has been merged into the BigBoss source. 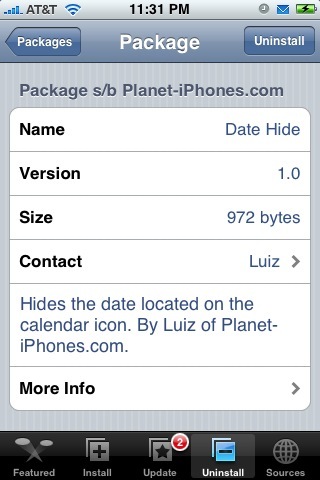 You can now find all the Planet-iPhone mods in the Planet-iPhones Mod section of the Installer. We have covered a few of the their mods/applications including the Chromium mod, Hypoxic Wallpaper Pack and ClearSMS. Are you sick of the same wallpaper, are you looking for some variety? 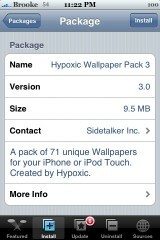 Well, the Hypoxic Wallpaper Pack 3 is an easy way to add 71 Wallpapers to your collection. 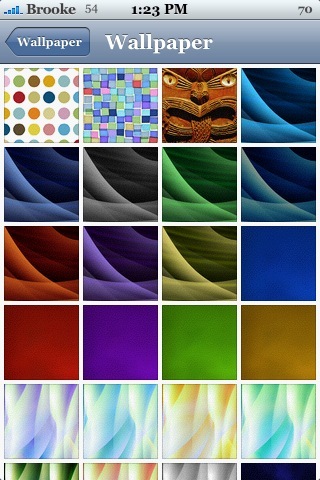 When you install the Wallpaper pack, the 71 new wallpapers are added directly in with your stock wallpapers. 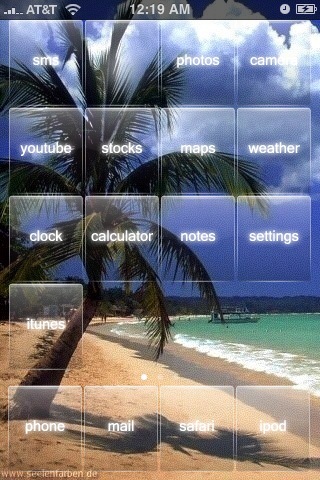 So, you can go into Settings and then Wallpapers and you will see them there. 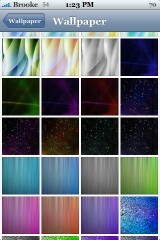 The wallpaper pack includes a pretty good variety of abstract wallpapers (there are even some that us ladies can use!!). 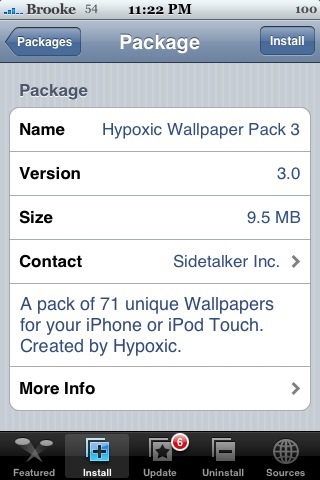 You can get the Hypoxic Wallpaper Pack 3 through the Planet-iPhones source. 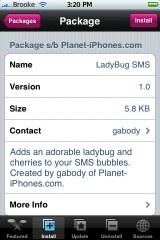 Note: It is a fairly large file so, you might want to wait until you are on WiFi to download it. 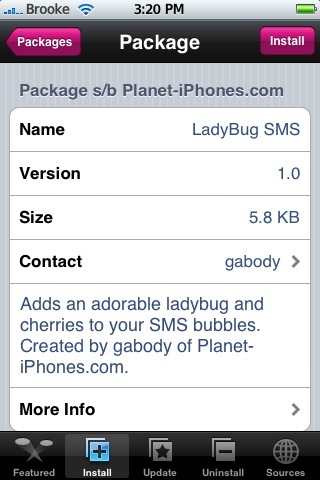 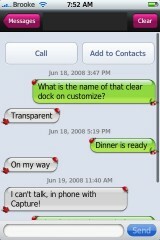 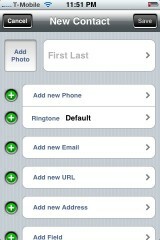 Below are the screenshots. More than just a simple .artwork replacement…I’ve went through and customized nearly every single image on the phone giving it a metallic look and feel. 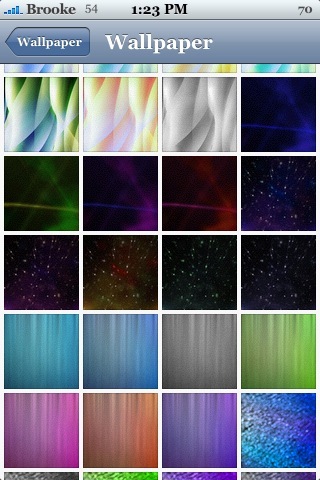 I kept a few of the original iPhone images in place simply because they look too good to change. Apple did an amazing job designing the original artwork on the iPhone but here’s my rendition. 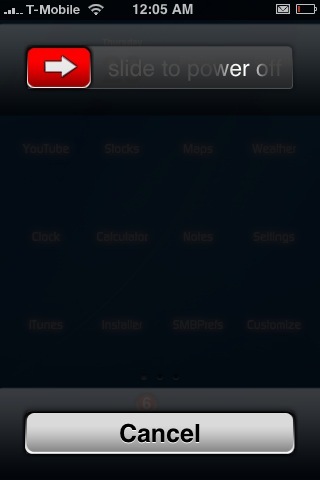 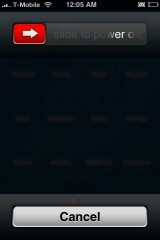 It is a simple mod…just add the source, search for Chromium iPhone and install. 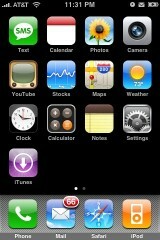 Your iPhone instantly has a very new feel…I personally like the badge this theme creates. 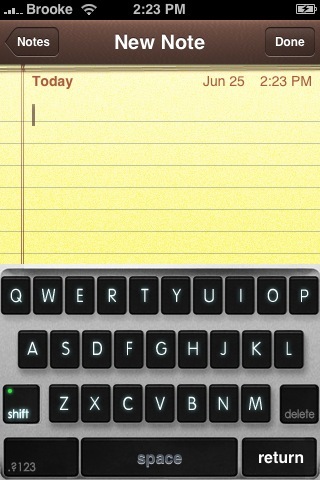 Below are a few screenshots. 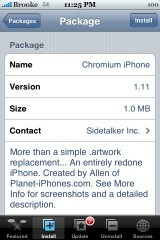 Check out THIS forum thread for even more screenshots and info about Chromium iPhone. 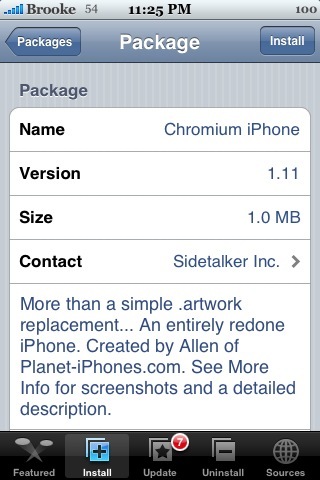 Chromium iPhone is available through the Planet-iPhones source. Note: I was able to uninstall Chromium iPhone with absolutely no problem. 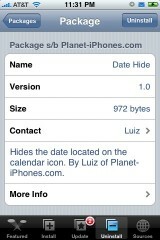 Just go into installer, uninstall and restart your iPhone.